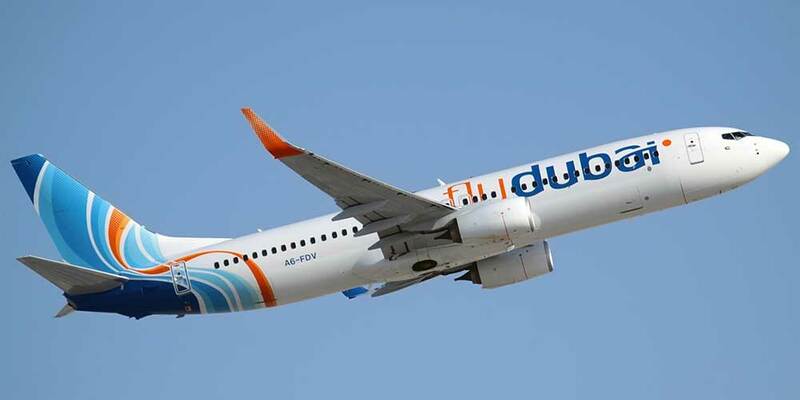 Flydubai has launched new fare types offering passengers more choice when travelling in economy class. The new fare types are applicable for all bookings made from December 2 onwards, allowing passengers to choose between Lite, Value and Flex bundles designed to cater to their different travel and budgetary needs. Passengers travelling in Business continue to benefit from great value for money with the existing business class fares that include a generous checked-in baggage allowance, meal options from an internationally inspired menu, complimentary in-flight entertainment and many other add-ons.